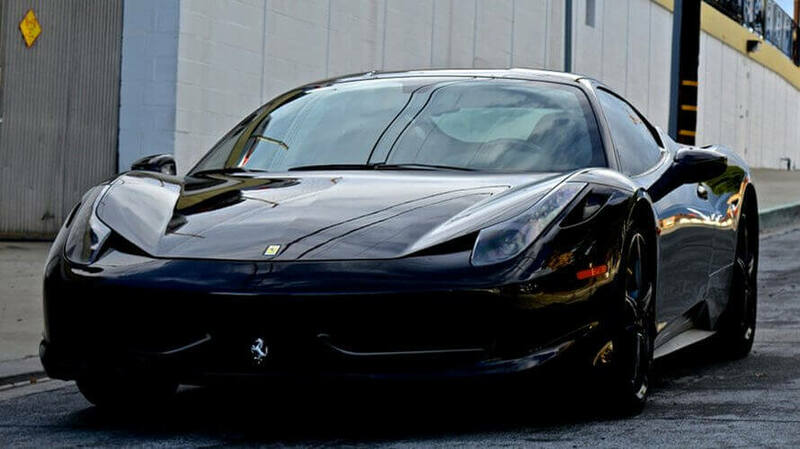 The Ferrari 458 Italia Spider Rentals Los Angeles offers a whole new set of emotions and adds a genuine sense of sportiness and power to weekend trips à deux. 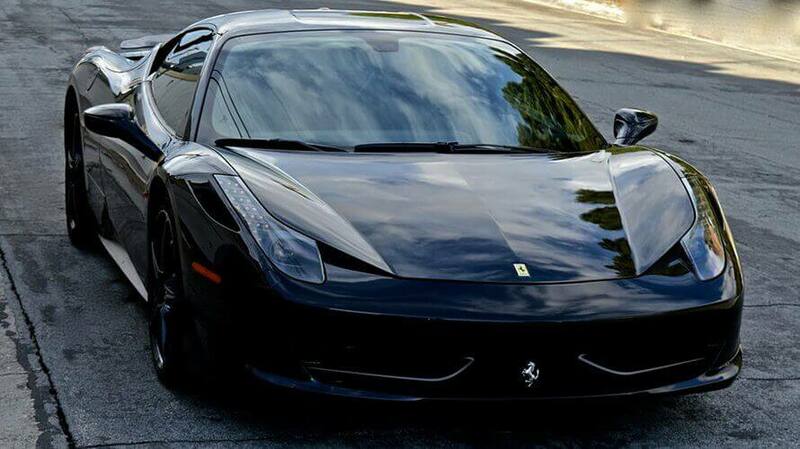 A clever mix of sounds supplied by the car’s 570 horse power incorporates just the right notes, turning it into music to your ears: music that acts as a brilliant soundtrack not only to the pleasure of driving a Prancing Horse car but in-car chat. 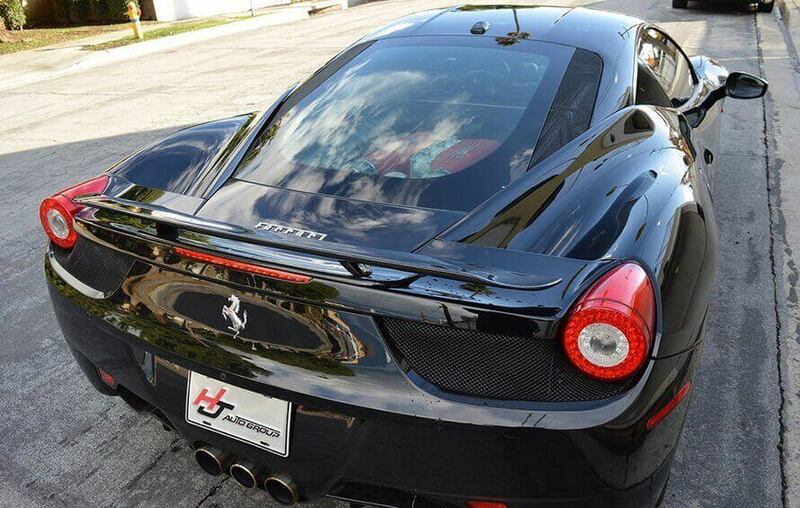 Contact us for Ferrari rentals in Los Angeles and Las Vegas. The “A” in the new Ferrari 458 Speciale A’s name doesn’t stand for “awesome,” but it could. 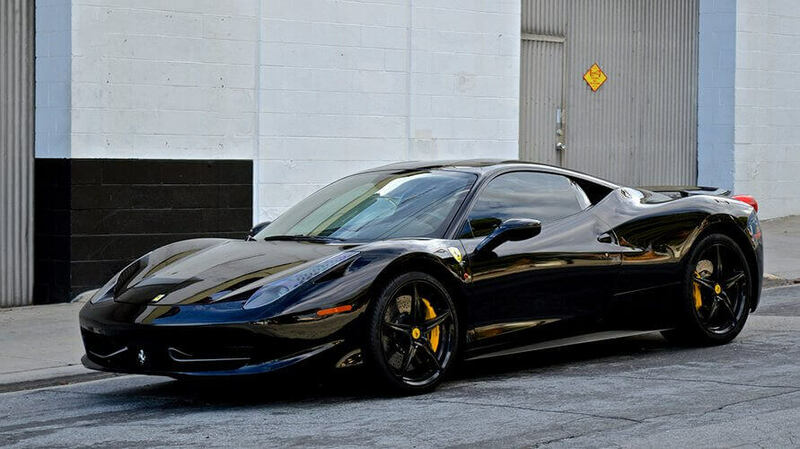 The “A” actually is for Aperta, the Italian word for “open.” Based, of course, on the 458 Italia, this version of the 458 Spider gets the same special upgrades as the transcendent Speciale coupe.